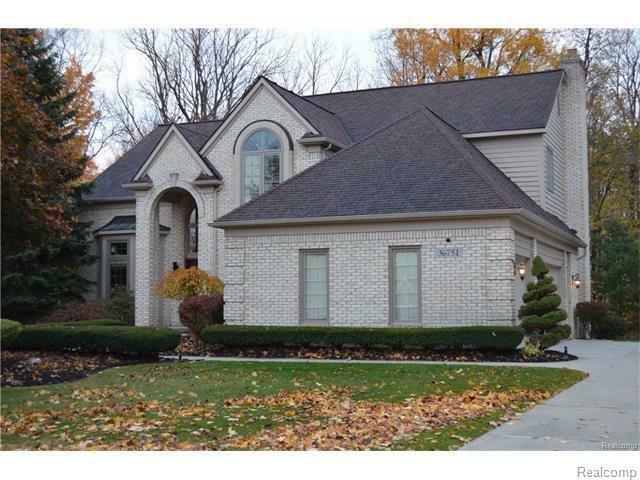 GORGEOUS FURNISHED HOME FOR LEASE ON CUL-DE-SAC BACKING TO WOODS. 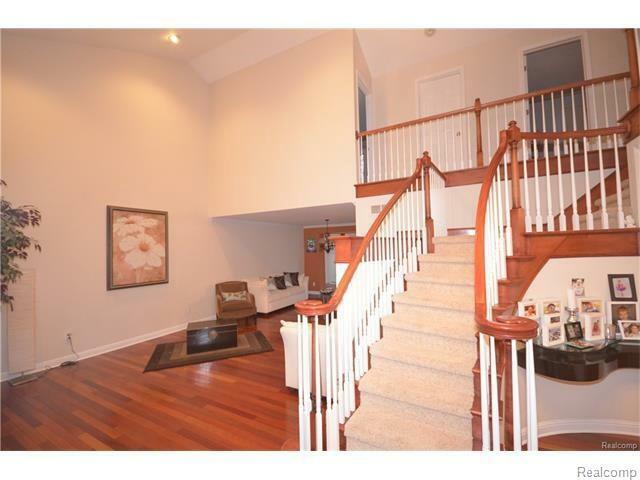 BRAZILIAN CHERRY HARDWOOD FLOORS IN LIVING ROOM, DINING ROOM, FOYER, & KITCHEN. NEWER GOURMET KITCHEN W/ MAPLE CABINETS & STAINLESS STEEL APPLIANCES. 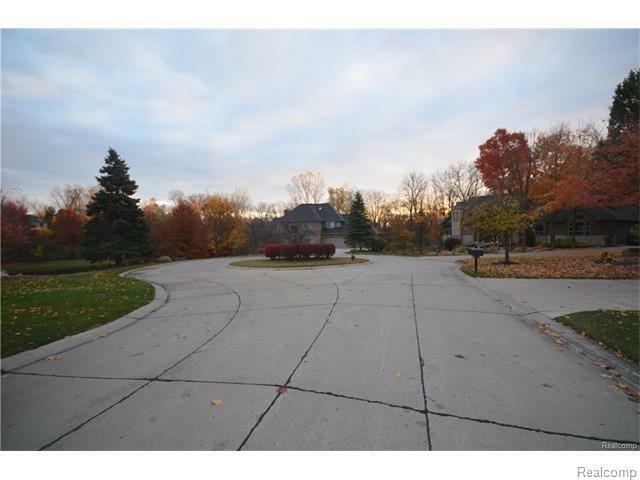 4 BEDROOM, 3 1/2 BATH WITH 3 CAR ATTACHED GARAGE. GRANITE ON EVERY COUNTER SURFACE (UP & DOWN) INCLUDING BATHS. FULL 2ND KITCHEN IN BASEMENT & NEWER PELLA WINDOWS. ENERGY EFFICIENT. FURNITURE IS INCLUDED. OWNER IS LICENSED AGENT. 1 YEAR LEASE MINIMUM. NO PETS. CREDIT CHECK REQUIRED W/ MINIMUM CREDIT SCORE. OWNER WILL RUN CREDIT. $35 PER APPLICANT. INCOME & EMPLOYMENT VERIFICATION DUE UPON APPLICATION. BANK STATEMENTS TO BE SUBMITTED WITH APPLICATION. $400 NONREFUNDABLE CLEANING FEE. ALL M&D APPROX. TENANT & TENANT'S AGENT TO VERIFY ALL INFORMATION. FULLY FURNISHED. Listing provided courtesy of Re/Max New Trend.